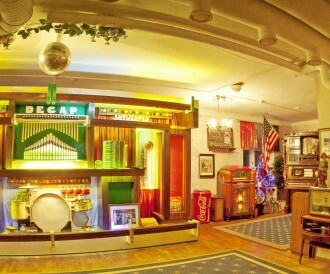 The Mechanical Music Museum is the number one attraction of Varkaus. 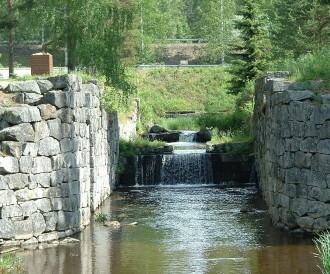 Taipale canal was the first states lock canal in Finland and you can still find it next to the Canal Museum. 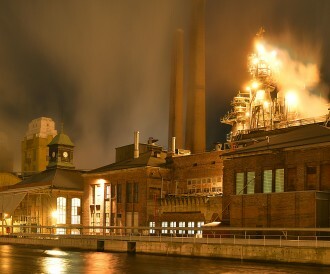 Mene museoon ja hämmästy, kuinka ainutkertaista on Varkauden historia ja rikas rakennusperintö! 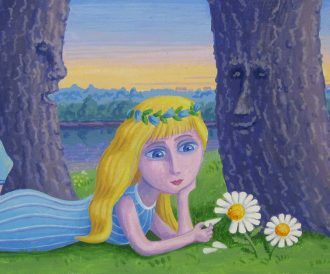 Samalla näet myös mielenkiintoisia taidenäyttelyitä. Art Centre Väinölä is an idyllic wooden house in the shadow of birch trees in the centre of Varkaus. From the top of the 60-year-old water tower you can enjoy spectacular views over the whole city! 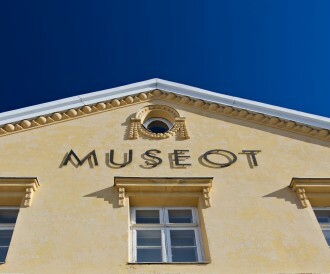 The district of Old Varkaus is a nationally significant built cultural environment. 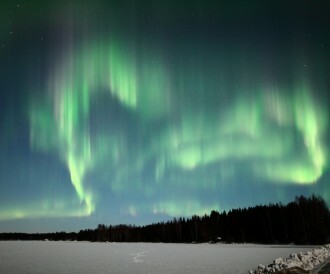 A diverse hiking and leisure time destination for those who take pleaure in peace, beautiful landscape and starry sky! 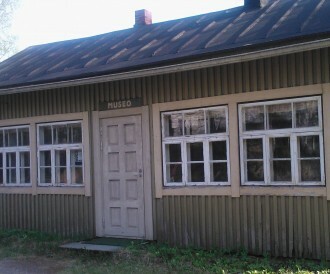 The oldest wooden house of Varkaus is a culture historial attraction and restaurant, which is used for various events. 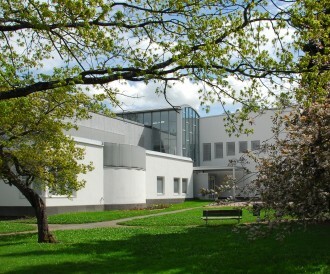 Main Library of Varkaus and Finnish National Opera represent timelessly elegant architecture. 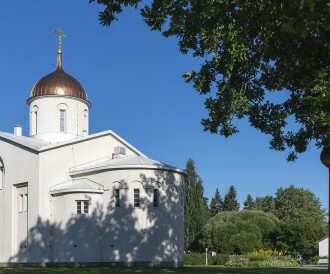 Beautiful churches and monasteries of Varkaus area are definitely worth a visit! 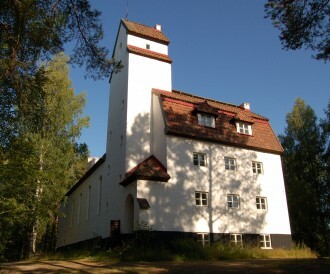 The unique characteristics of the house called “Manttu”, distinguish it from the landscape of the centre of Kangaslampi. 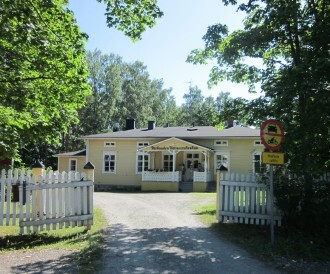 The home and school museum of Kangaslampi is maintained by Kangaslampi-Seura Ry and it is open at a given days of summer. 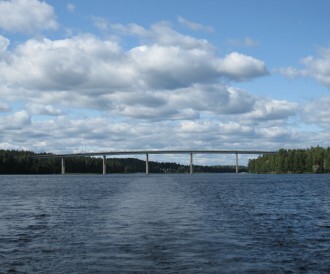 There is a breathtaking view of the lake scenery from the Komminselkä arched bridge!